This is a collection of songs recorded and released by Wendy Jack between 2011 – 2014. 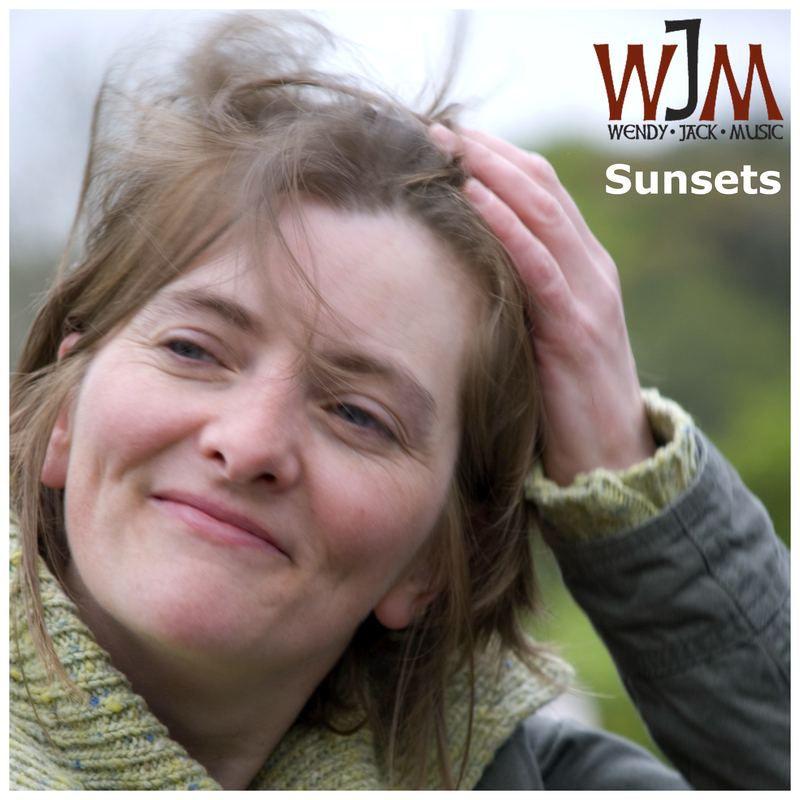 They have now been collated into an album called ‘Sunsets’ (named after Wendy’s debut single). Copyright Wendy Jack Music 2019.